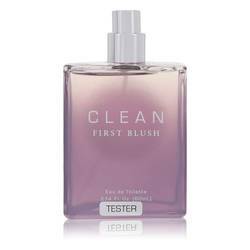 Clean First Blush Perfume by Clean, Clean First Blush perfectly captures the essence of a shared smile and a shy burst of color forming across your cheeks. 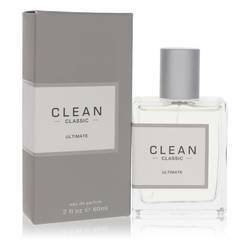 Released in 2013, this women’s fragrance from Clean possesses a soft floral scent with accents of spiciness that hint at innocence and sweetness. With a combination of rejuvenating white tea, tartly citrus bergamot and cooling mint, the perfume’s top notes provide the fragrance a light and fresh start. The heart of the scent is comprised Read More Read More with the purifying floral of neroli, peppery basil and airy and green jasmine. Base notes of warming musk, sensual amber and the musky-woody combination of cashmirwood arm First Blush with an alluring depth. 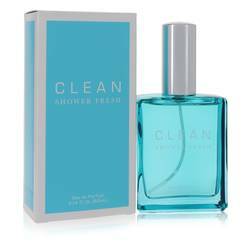 Randi Shinder founded Clean, an American perfume brand, in 2003. The fragrance purveyor is well-known for scents that harness the simple and beloved aromas of the everyday. 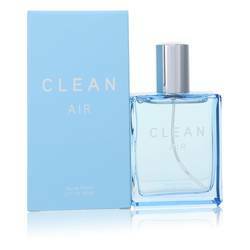 With perfumes that showcase the likes of fresh laundry or a favorite tee, the brand has firmly situated themselves as the crafters of unpretentious fragrances that are perfectly paired with everyday life. All products are original, authentic name brands. We do not sell knockoffs or imitations.